Upon delivery and pickup, our team can setup and breakdown your rental items to help make your event smoother and stress free. This service must be arranged in advance and pricing will vary based on the item. We look forward to setting up for your next event. Peerless is open for Will Call pickup and return 6 days a week during normal business hours at all our locations. Our team is standing by and ready to help load and unload your order. Your event should be a joyful and stress free experience from beginning to end. This is why we always do our very best to help our customers with worry free tent and party rentals. Whether you are in charge of this year’s corporate party or planning your own back yard wedding we strive to do our part in making your event a success. 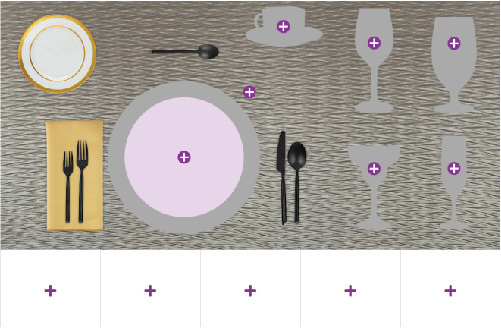 Our full line of tent, table, chair, dinnerware and catering equipment is well maintained and periodically rotated to ensure that your deliveries will arrive in ready to use shape. If in the rare instance that you are not satisfied with something you received from us, we have an after hours emergency number that is published on this website as well as the numbers of the General Manager and Owners. In short you will always be able to contact a representative for your party rental and tent rental questions or concerns. 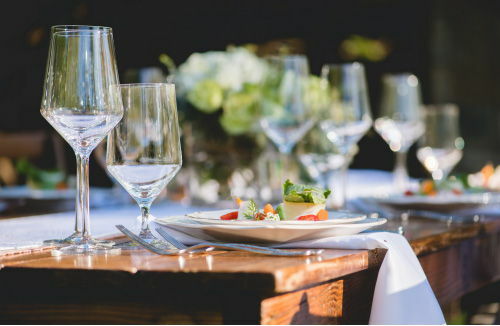 At Peerless Events and Tents, we work hard to uphold our reputation as the top event and party rental service in Texas. We proudly serve the Dallas, Houston, San Antonio, and Austin areas with premier party rental and tent rental services. 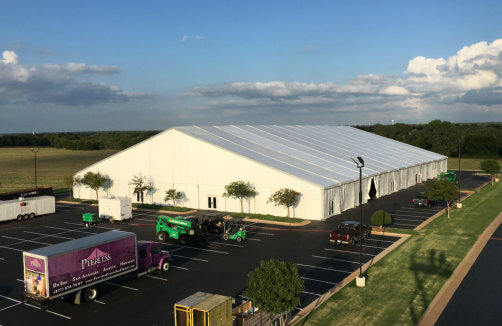 All four Peerless Events and Tents store locations work together to provide you with a large variety of high-quality rental items and top-level customer service at an affordable price. Whether you’re searching for the perfect wedding tent or simply planning your next party, feel free to give us a call and one of our award winning event consultants will be happy to assist you!